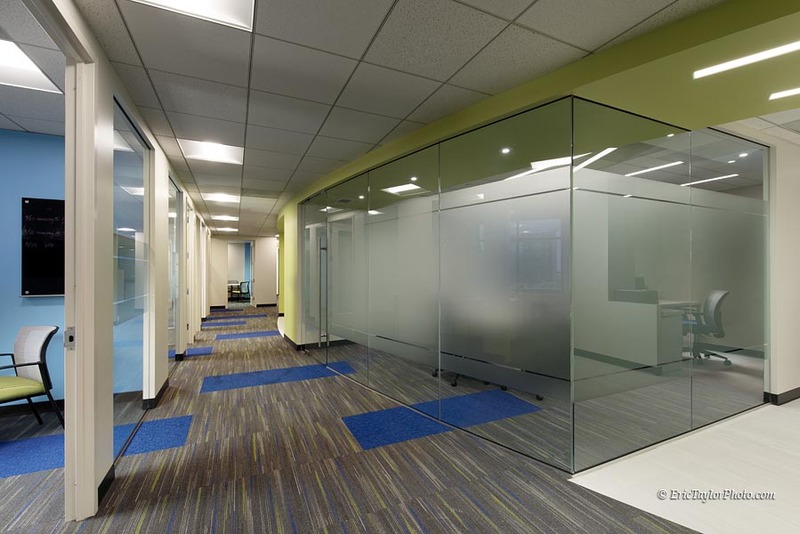 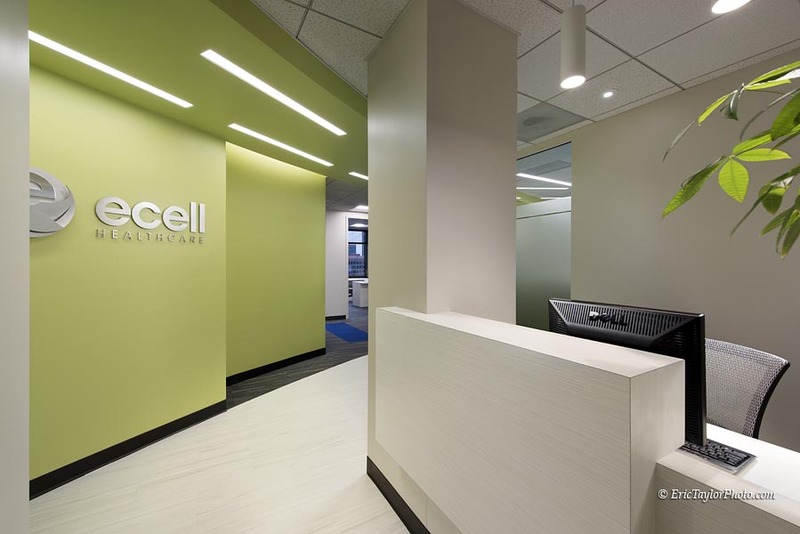 ECell Healthcare had taken over a previously built out space as-is and was excited about the opportunity to design a space that represented their brand and was more youthful and bright. 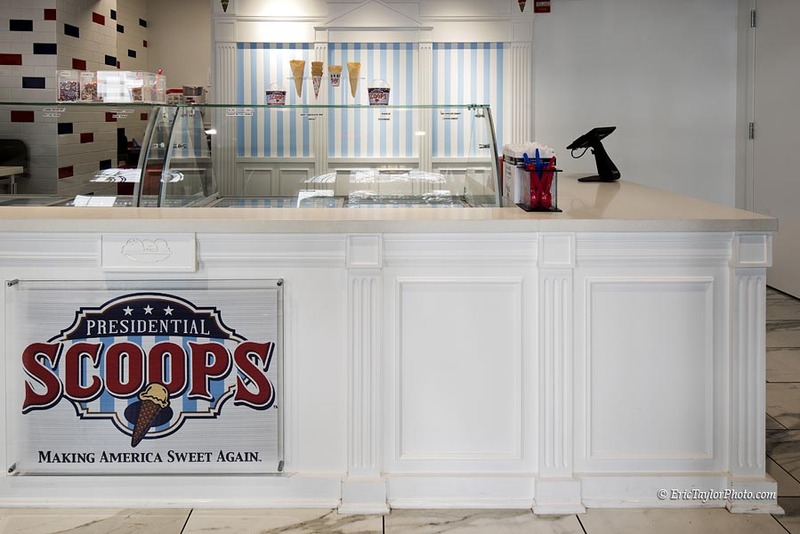 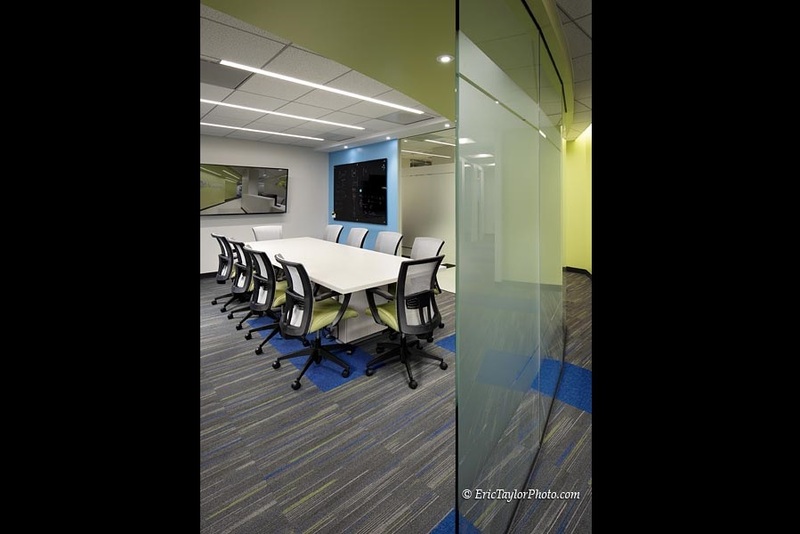 Sorrell Design met with ECell for Visioning to determine the right look and feel, and provide multiple design options. 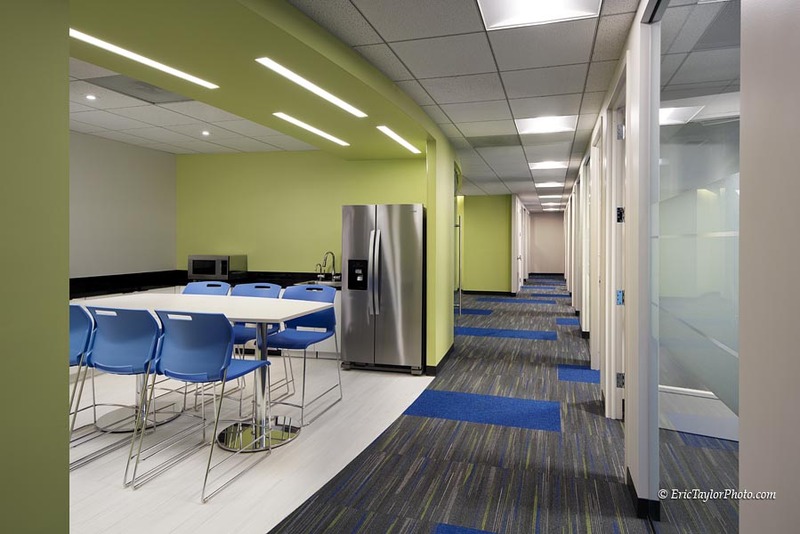 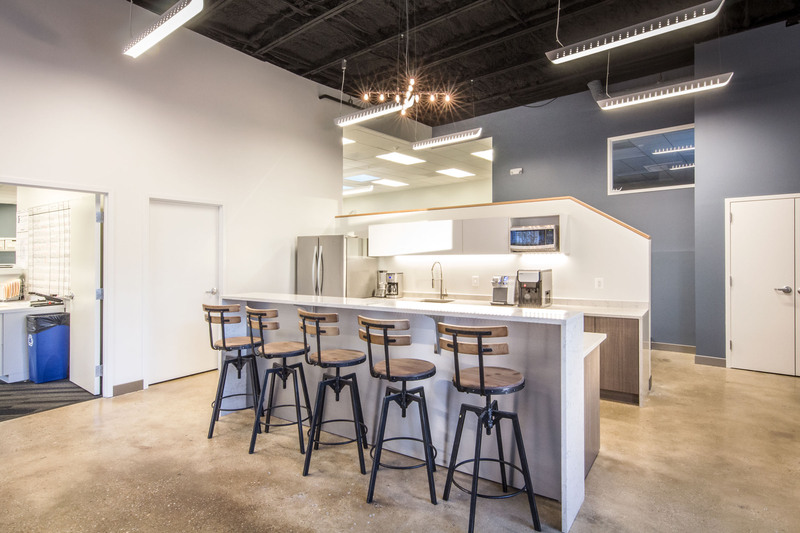 Working closely with ECell, Sorrell Design was able to produce a branded space that provided ample day lighting and an active work space.